ISsthat Russian? 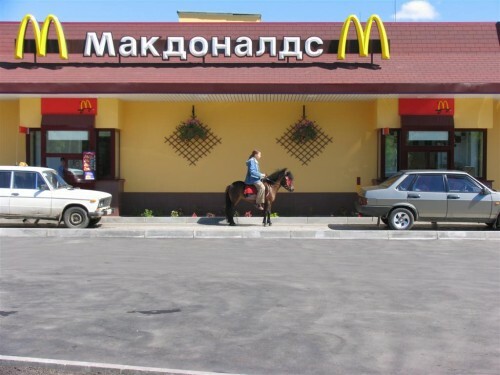 Russian Mc’D for the win! Hmm, seems like it may be Russia, but where’s the guy smoking? There’s always some guy smoking in pictures from Russia.